Nova Levante, South Tyrol – Twin S barely slept at all last night. He woke up around 1am (shortly after Santa’s visit!) and every hour thereafter, wondering when it would be morning. We finally let the festivities begin at 5am. The good news is that when you start opening presents before sunrise, you’re done before breakfast. And after breakfast, there’s plenty of time for napping. 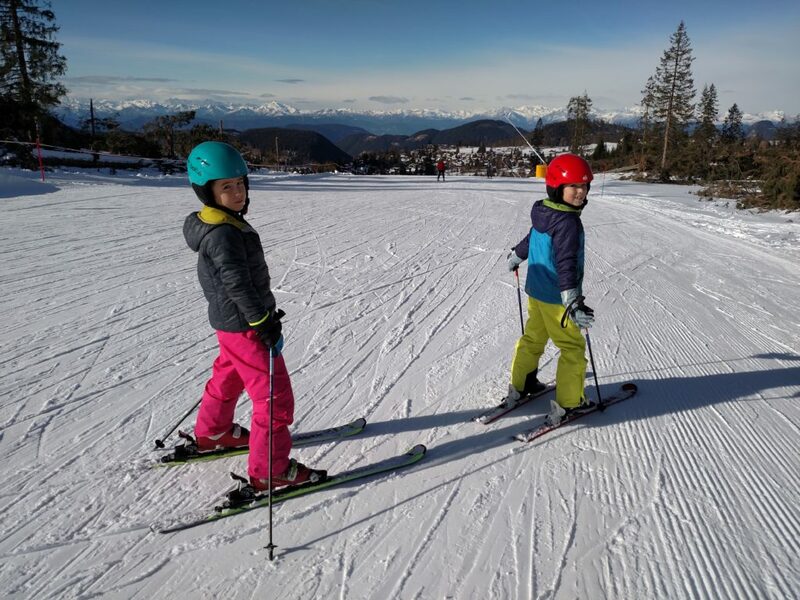 The twins insisted they wanted to go for a third day of skiing. This was not in the plans but I’ll take it. Christmas skiing, why not? Miraculously we had no overtired meltdowns on the slopes. Maybe they will be skiers after all.